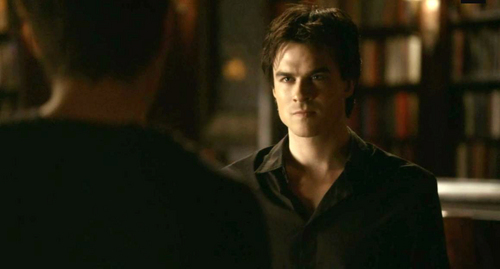 Damon reacts द्वारा punching Stefan after he said... "But I have the one thing आप never will." "Oh, yeah, what's that?" "Her ---"